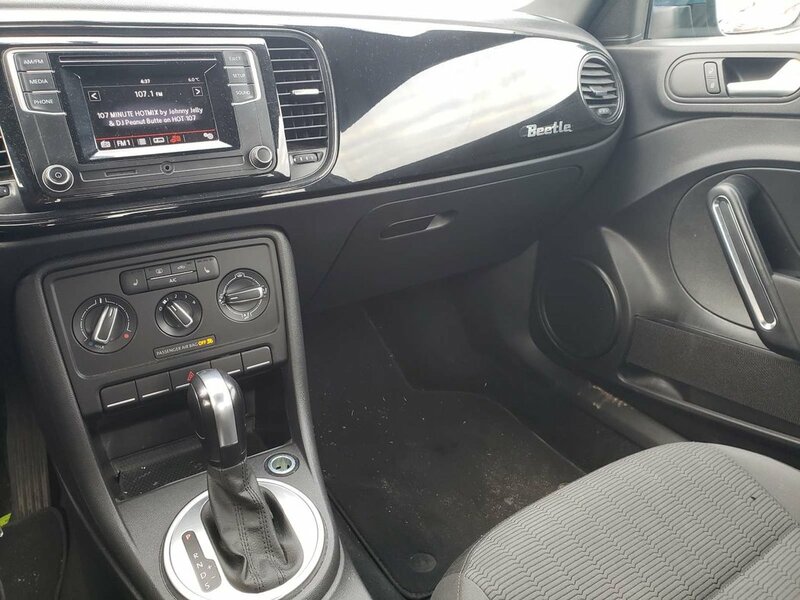 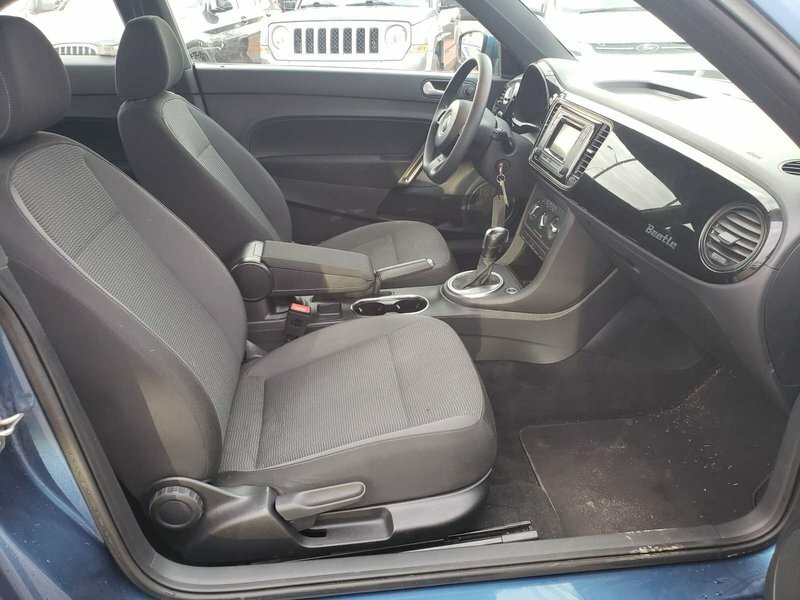 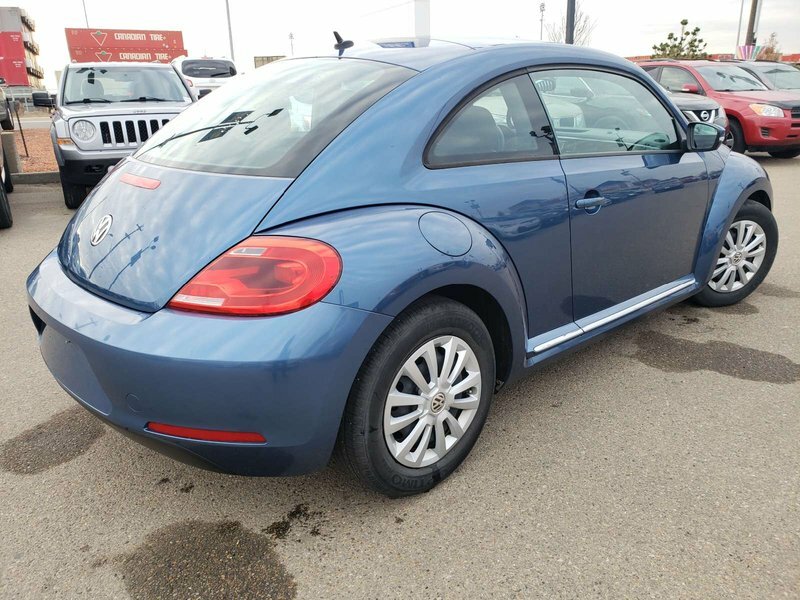 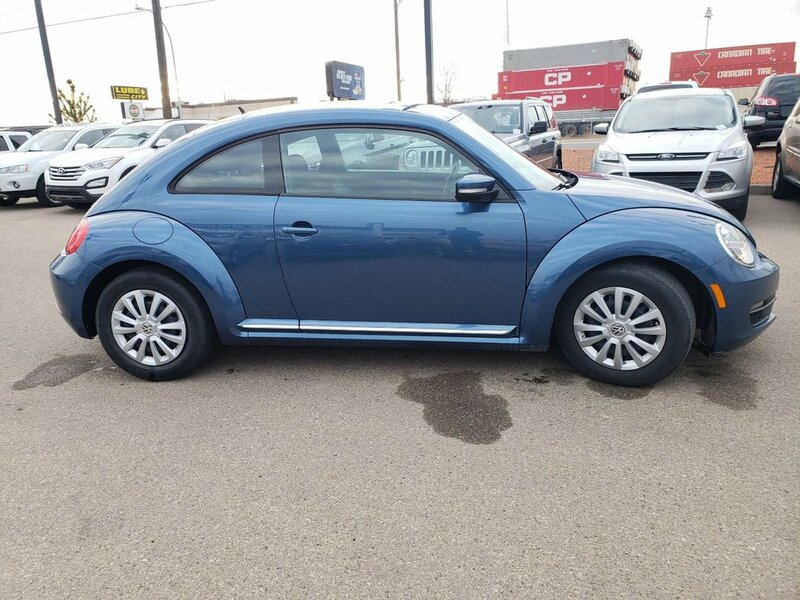 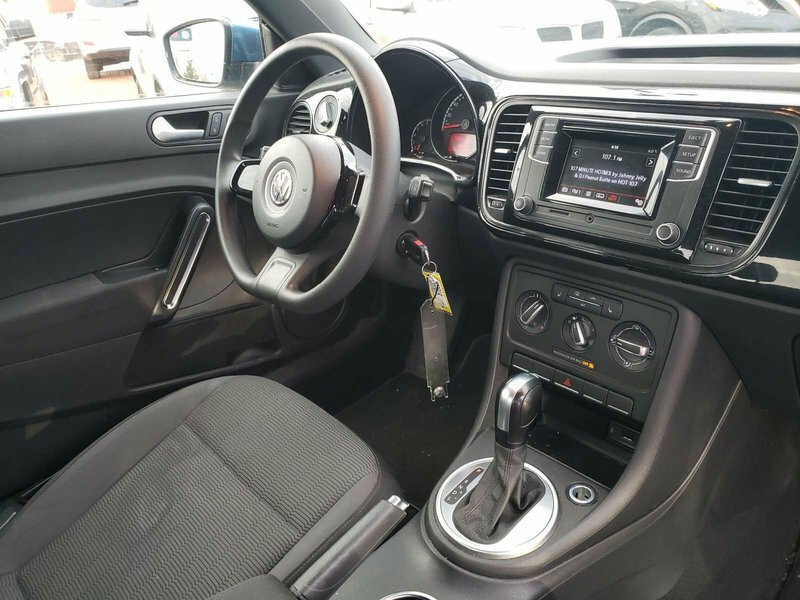 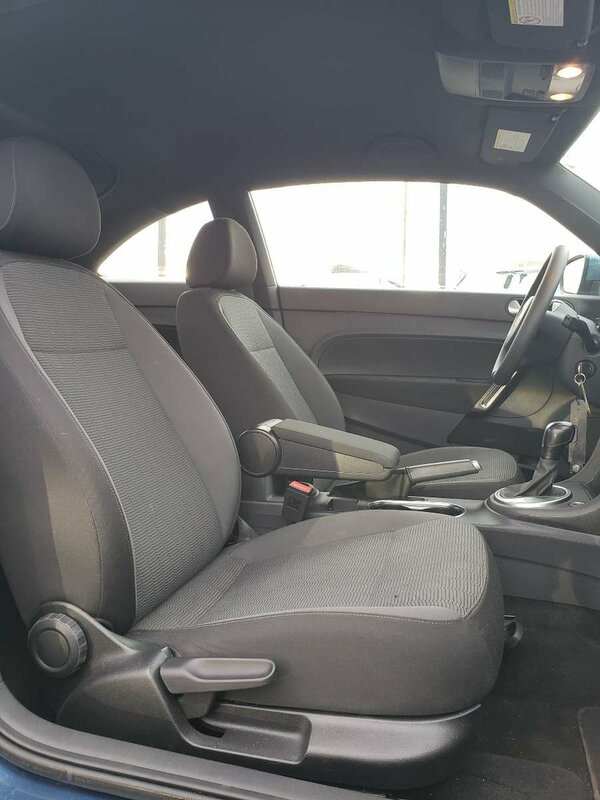 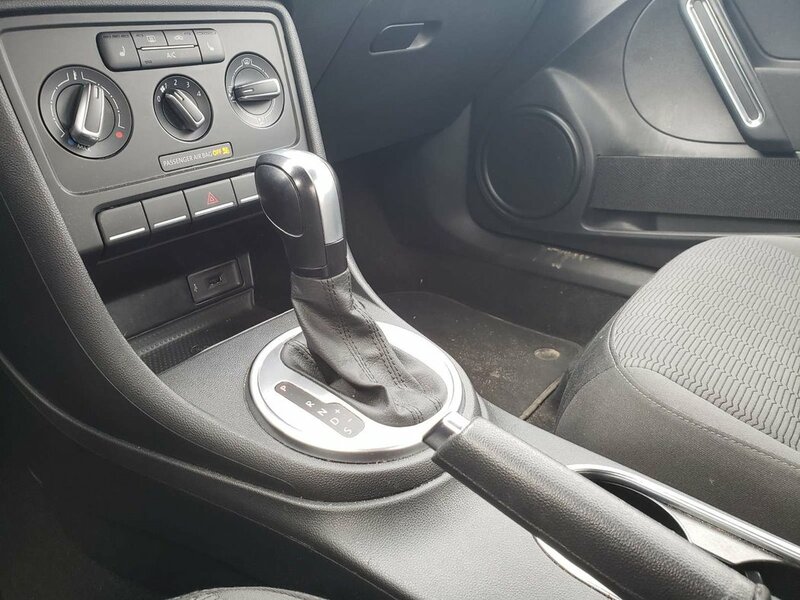 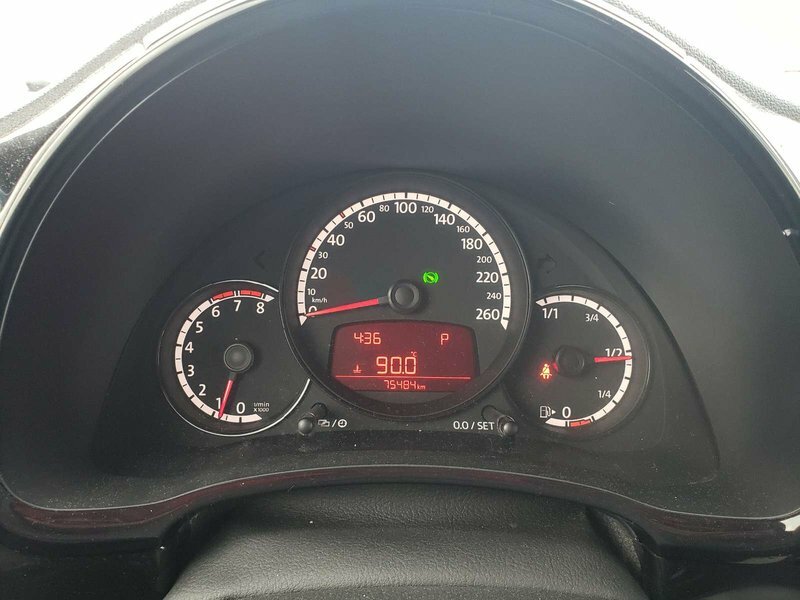 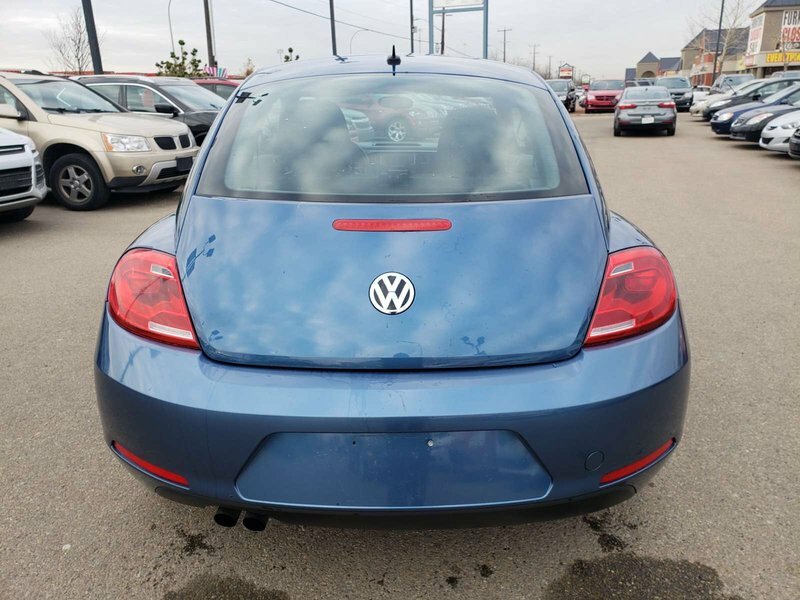 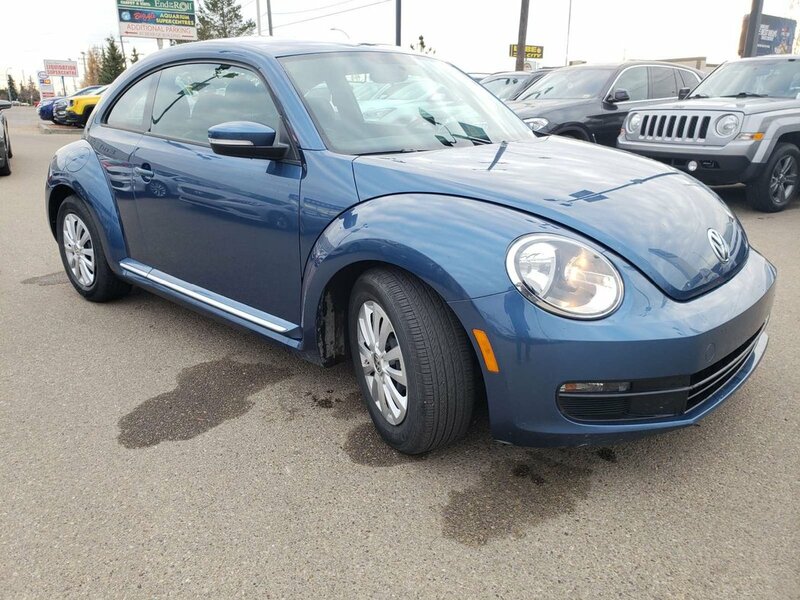 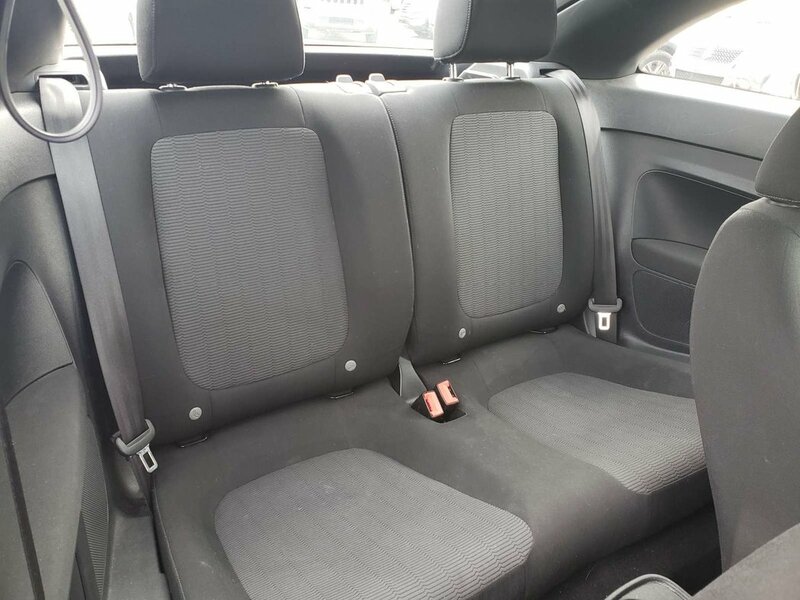 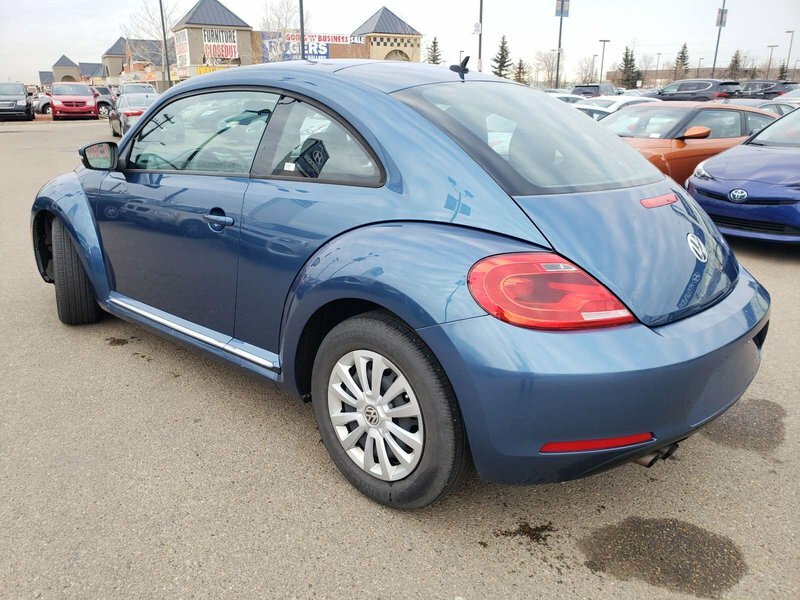 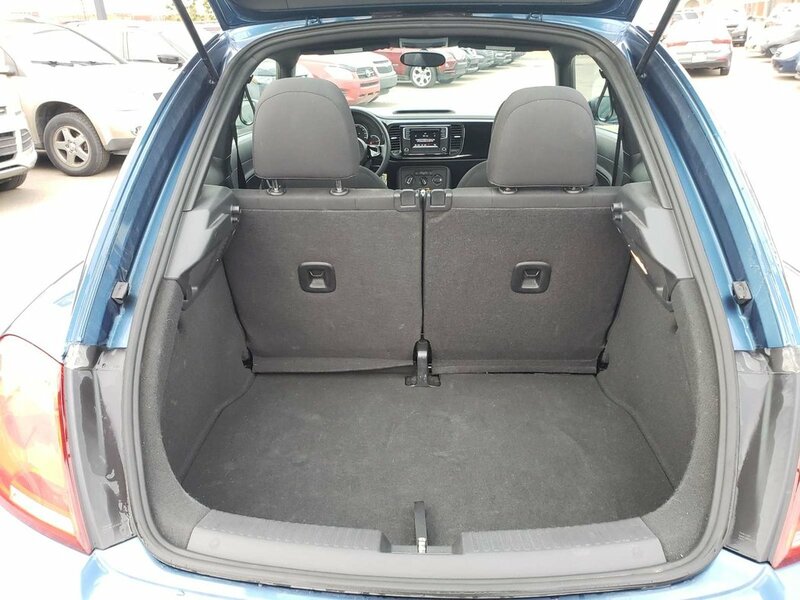 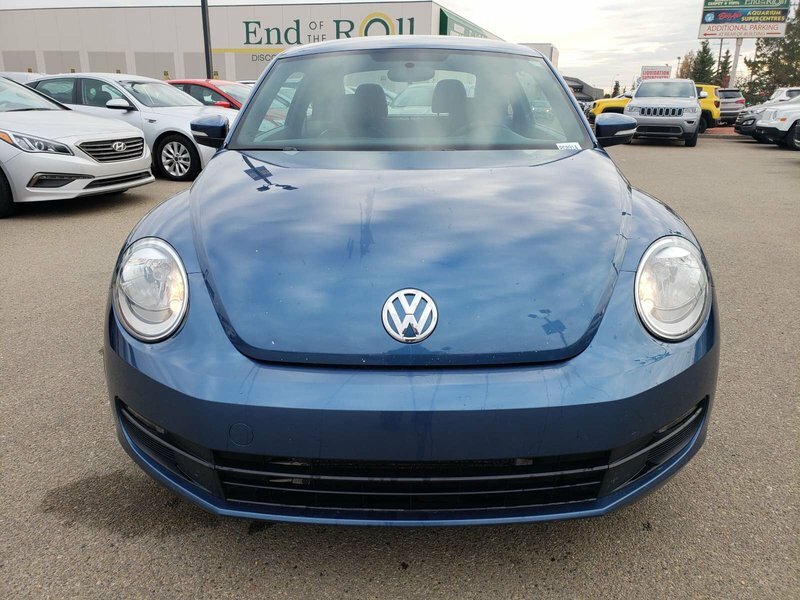 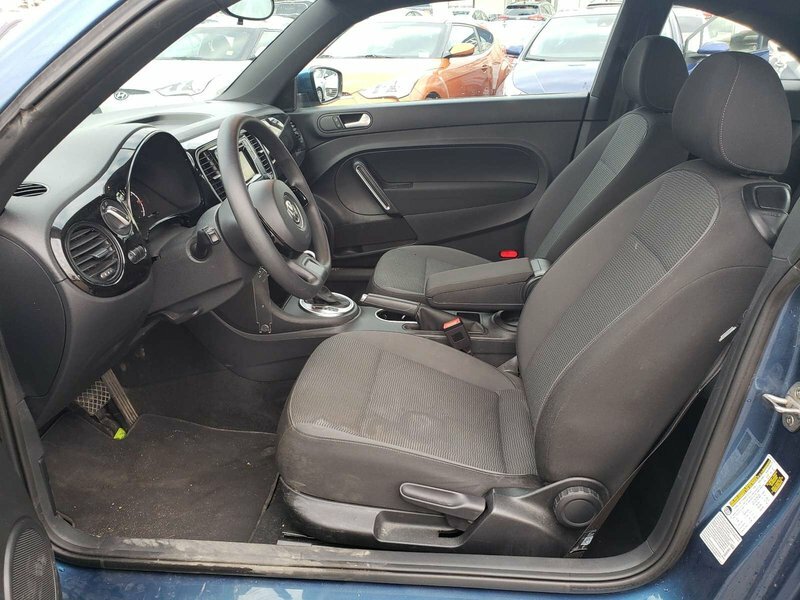 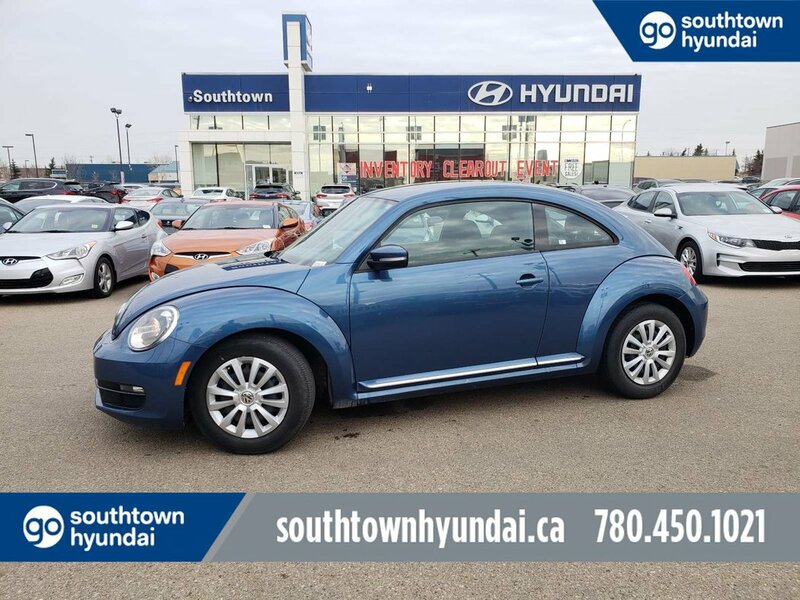 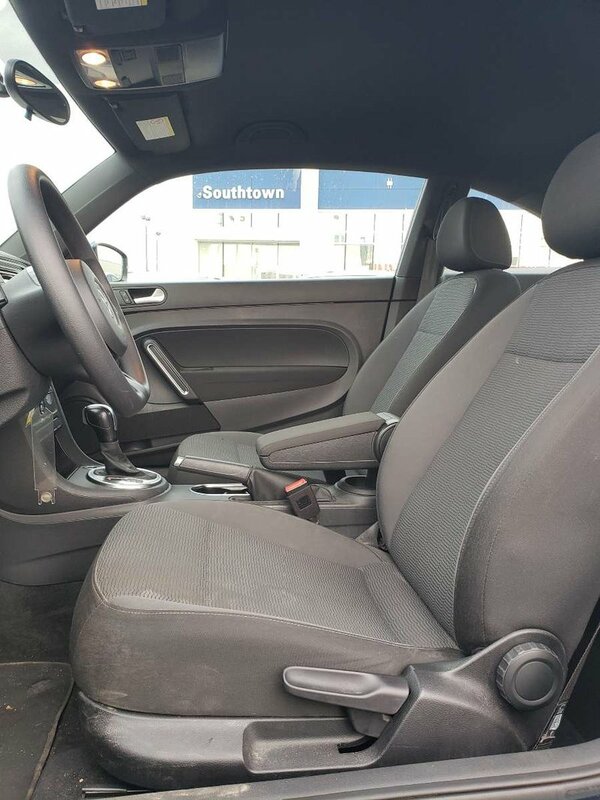 Inside the Beetle, you will slide into ultra-comfortable seats, full power accessories, keyless entry, cruise control, air-conditioning, a leather-wrapped steering wheel, a 50/50-split folding rear seat, and an auto-dimming rearview mirror making every ride feel first class. 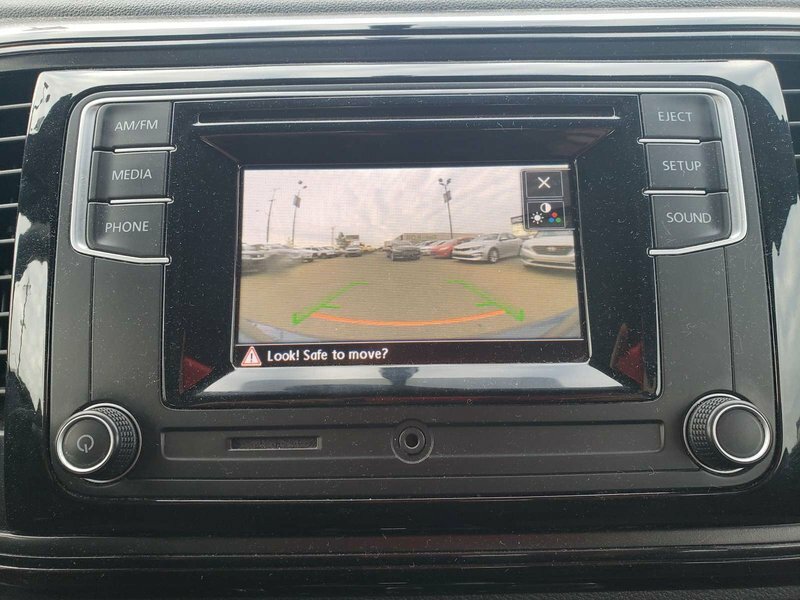 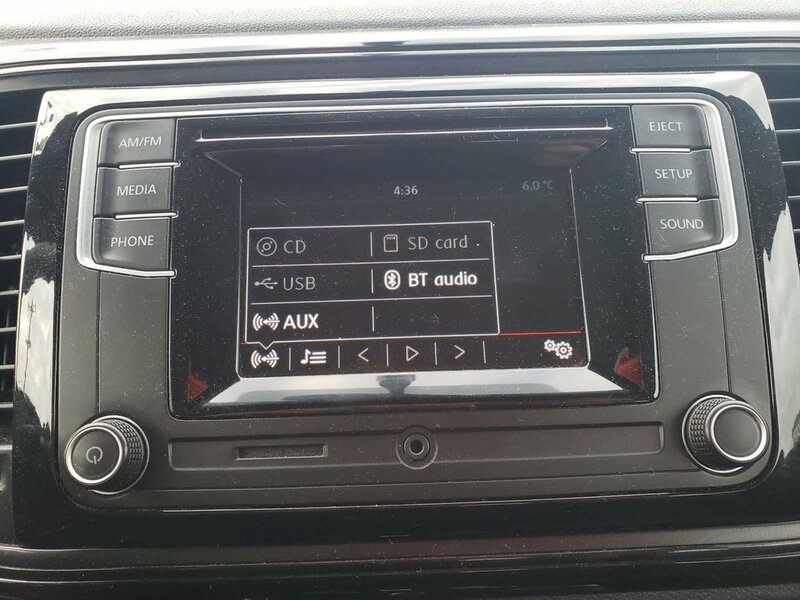 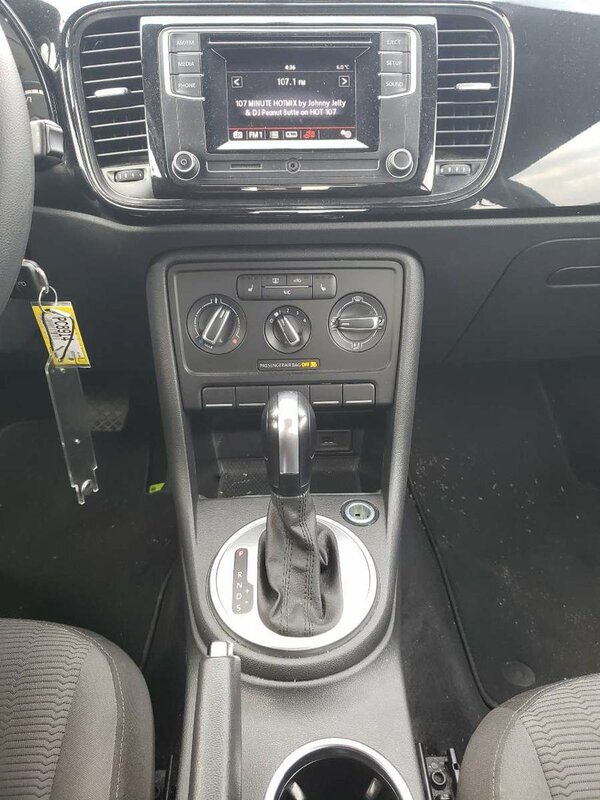 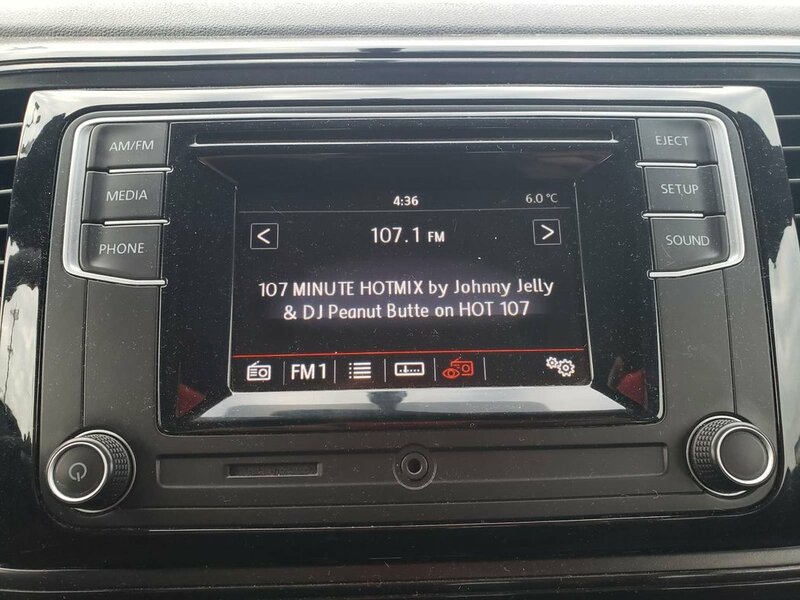 Staying in touch is simple with Bluetooth phone and audio connectivity, a touchscreen interface, and a sound system with a CD player, auxiliary audio jack, USB port and a media player interface. 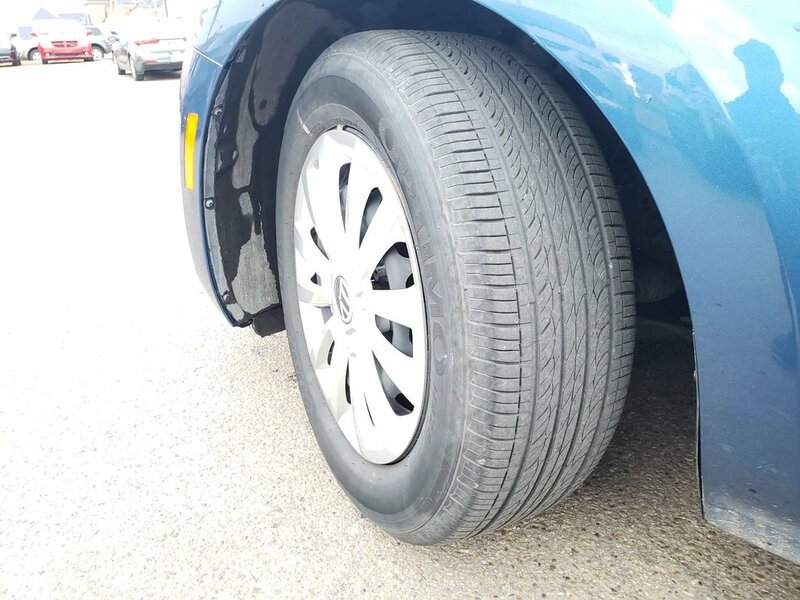 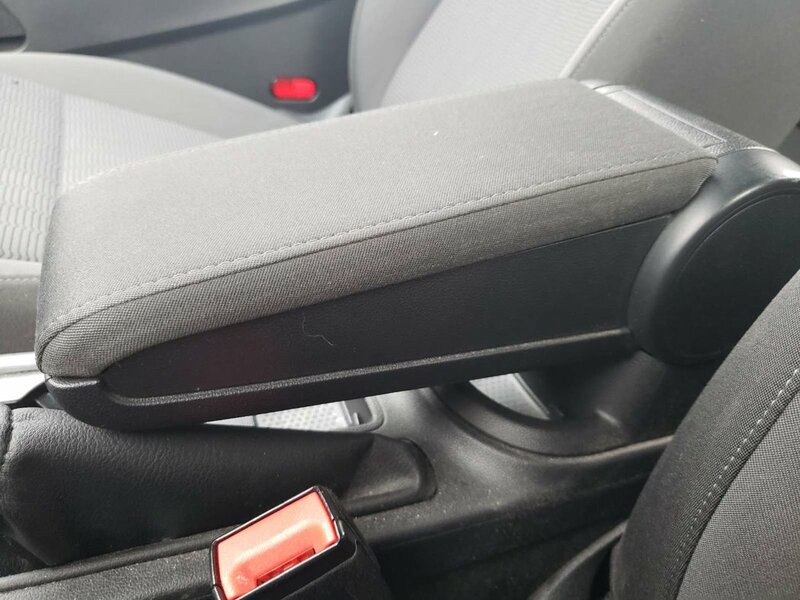 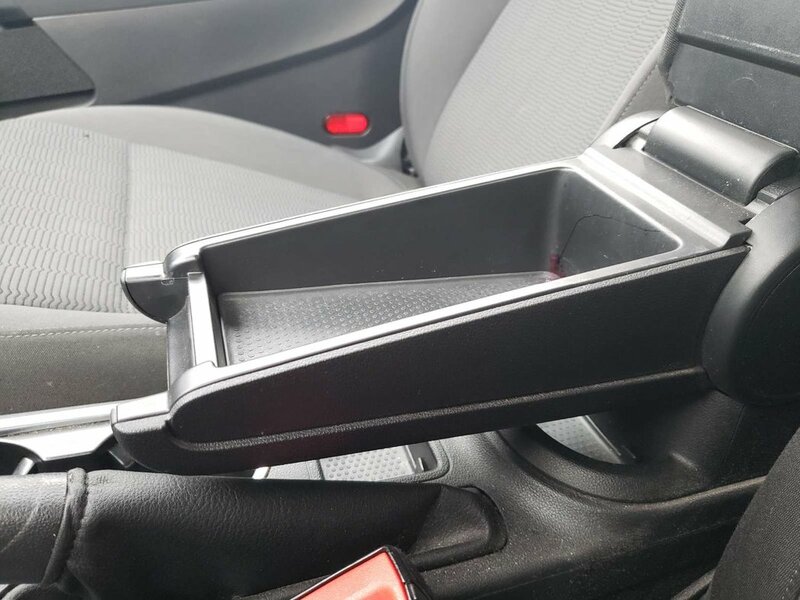 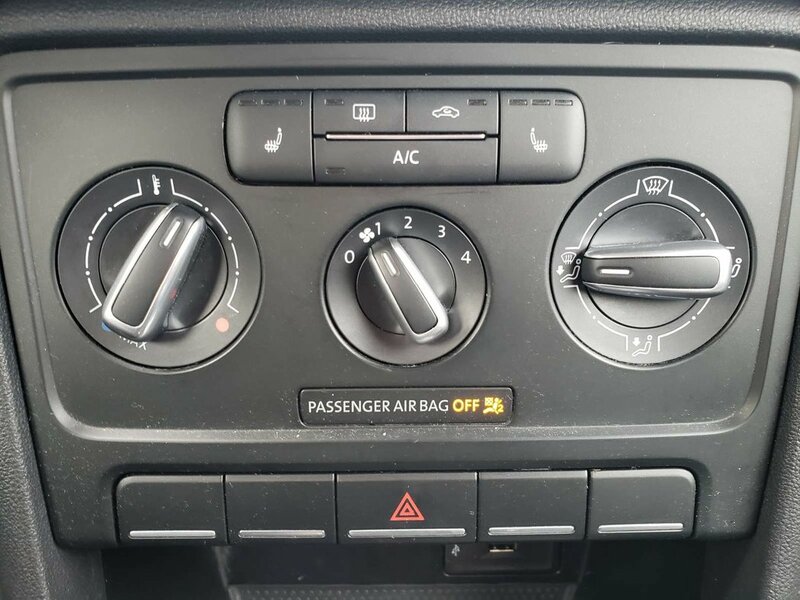 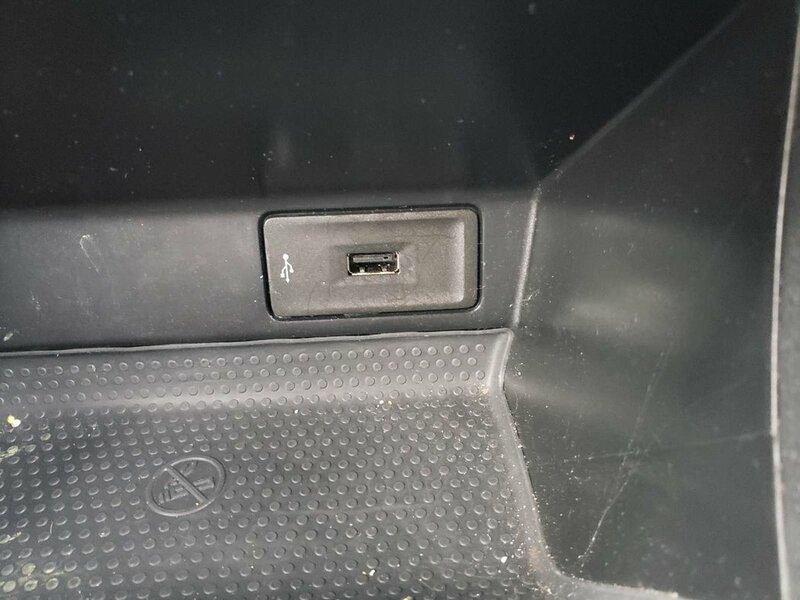 Did you see the heated front seat?